Land to Tribhuvan International Airport (TIA) Kathmandu. Our representative from Sunny Travels and Treks will hold your name card and welcome you with mala. And transfer you to your hotel. In the evening – Detail briefing about Kailash Manasarovar Yatra. Today we shall have a morning visit to Pashupatinath, our guide will explain in detail about Pashupatinath. Located in the bank of holy river Bagmati, this temple is a very famous and biggest Hindu temple in Nepal. After lunch we shall have a preparation for our Yatra. Today we fly over the Himalayas, its takes 1:00 hour flight to reach Lhasa. 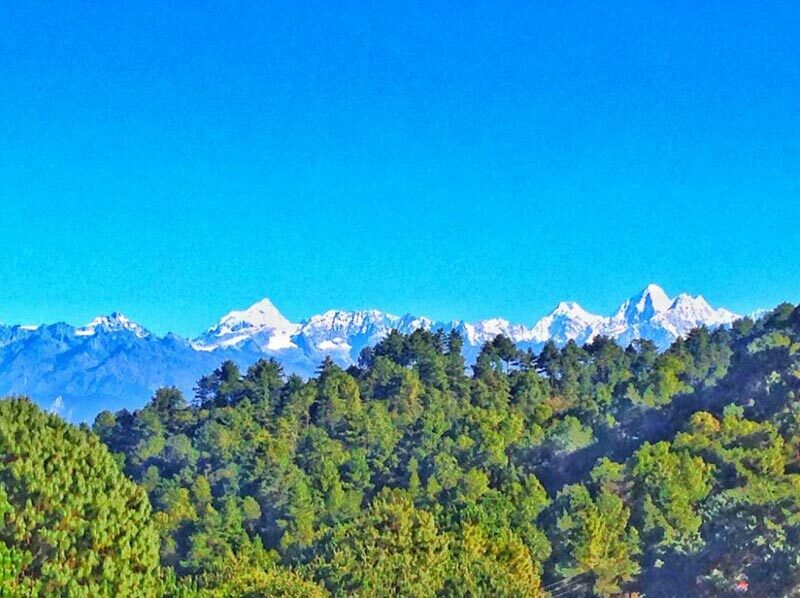 During our 1:00 hour flight, you can enjoy the incredible view of Himalaya region, including Mt. Everest “world’s highest peak on the planet”. In Gonggar Airport, a representative from Sunny Travels and Treks will receive you from the airport and transfer you to the Hotel. Full day rest for acclimatization. Evening visit to Barkhor market. In the morning, after breakfast we shall start to drive to Shigatse by Deluxe bus. Shigatse is the second largest city in Tibet and on the way; we cross Khamba La (4794m) Pass. From this pass, we can see an incredible view of the holy Yamdrol Lake. We then continue our drive towards Shigatse city while enjoying the beautiful landscape of Tibet via Gyantse. 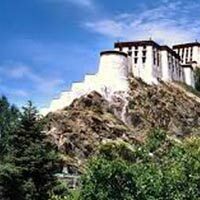 Evening we will visit the Panchen Rinpoche seat-Tashilumpo Monastery which was built in 1447. Overnight stay in Shigatse. Today our journey is quite long. We shall take a drive to Saga while enjoying the view of mountains and landscape. On the way, we will see the holy Brahmaputra River. Overnight stay in Saga. Drive to Yama Dwar (15 km) from here our trek will start. Here we shall be divided into two groups, a Parikarma and a non Parikarma group. Parikarma group members will start their trek to Diraphuk. Non Parikarma group members can do puja and hawan. Drive back to Darchen. First day trek is not so tough, as there shall be some amounts of uphill. Once you reach in Diraphuk, you will enjoy the view of the north face of Mt. Kailash from the nearest point. Day 9: Trek to Zuthulphuk via Dolma la pass (4780m). Very early in the morning we are woken up by our Sherpa team, after breakfast we start our uphill trekking to Dolma La pass (5560m/18236ft). This pass is the highest pass and the toughest part of our trekking in our entire journey. After Dolma La pass, we continue our walk downward to the next valley Zuthulphuk. The holiest lake Gauri Kund is situated beyond the Dolma La pass. 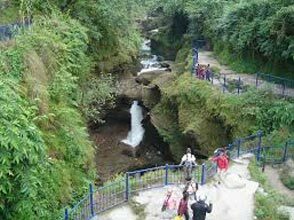 Hindu followers believe that, Lord Shiva’s wife Parvati used to take bath in this holy lake. The total trekking to Zuthulphuk requires 10 to 12 hours and we shall cover 20 to 22 km by one day. xEarly in the morning we shall start our trek to Zhongdo. Today our trekking is quite easy and flat, after 2 hours, we shall reach Zhongdo then the Eco bus will pick us up for a drive to Hor. From here onward we change our regular bus and drive continuously to Saga. Evening visit to town. Morning drive to Shigatse and evening visit to Shigatse market. After having our breakfast we shall drive continuously to Lhasa. In the evening we shall visit around the Lhasa market. This night shall be our final night on the Tibet side. Early in the morning we shall transfer you to the airport for your departure to Kathmandu. 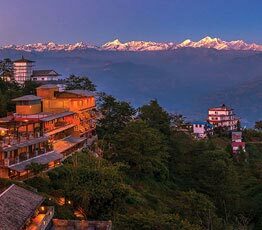 Upon landing in the airport in Kathmandu, our representative will pick you up and transfer you to your respective Hotel. In the evening we shall discuss about our Holy Kailash trip. Today we transfer you to the airport, according to your flight schedule and then you shall fly back to your sweet home. 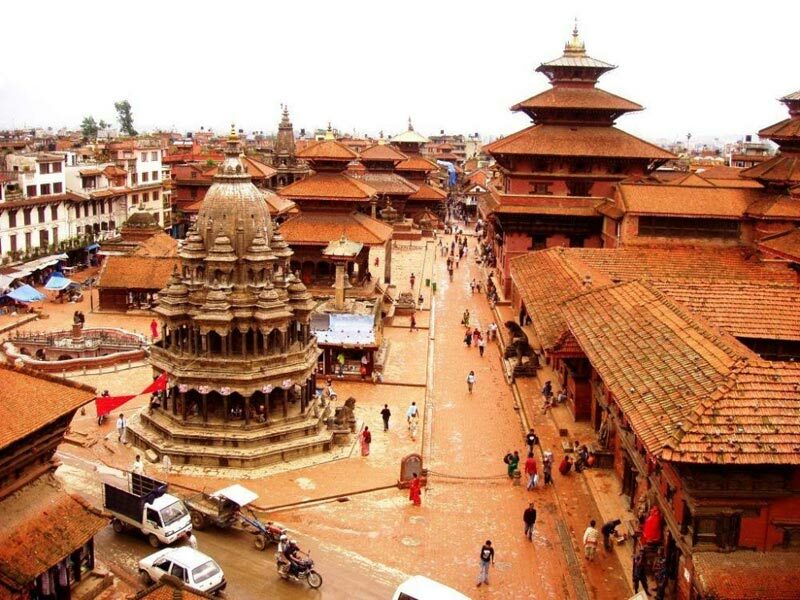 05 Nights/06 Days 2 Nights Kathmandu, 2 N.. 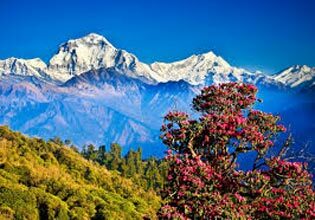 Destinations Covered : Kathmandu, Pokhara, Lumbini, Chitwan, Na..
07 Nights / 08 Days Kathmandu, Chitwan, Po..
03 Nights / 04 Days 2 Nights Kathmandu An..
04 Nights/05 Days 2 Nights Kathmandu, 1 N..
04 Nights / 05 Days 3 Nights Kathmandu And..